Piano is without doubt the most popular instrument I teach. I've been teaching piano students in Bristol for around 8 years now & it's always a great privilege to explore this instrument with new players. Piano's popularity is I think, in part due to how much it allows us to get our 'hands on' so much of what constructs music: harmony, arrangement, multiple rhythms, accompaniment & melody are all part of playing piano - so to grasp piano, you really must aim to grasp music as a whole. Understanding the compositional side of Piano features strongly in my teaching but I'm also really passionate about healthy technique and physicality. My approach is truly tailored around my students, so lessons evolve around how you learn. Whilst I’m very serious about developing efficient habits and practice – generally speaking it’s mostly about having good fun. First lessons are free for kids – although I only teach from the age of 10 upwards. Call me on 07817 165141 or book online for a 30 min music lesson at no cost. 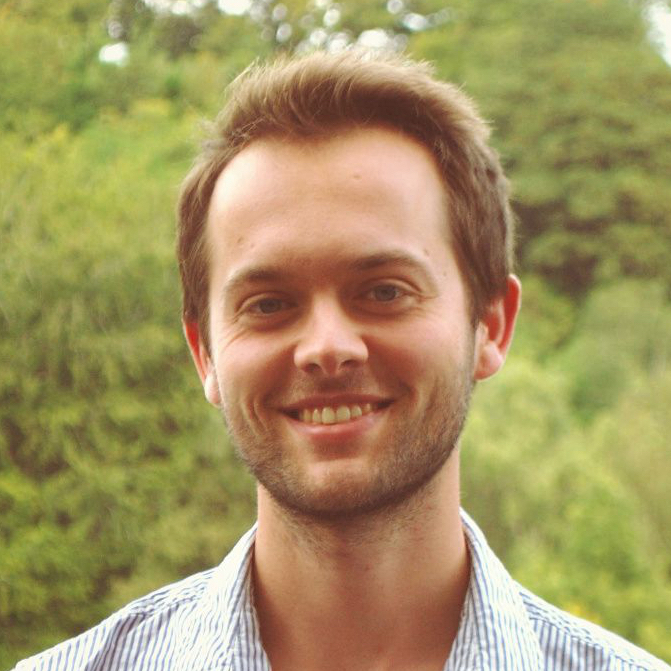 Now in his 11th year of private teaching, Jack provides piano lessons in Bristol to all levels – from complete beginner to advanced intermediate. Lessons cover the fundamentals of all major approaches to the piano from jazz harmony, classical theory & composition, sight-reading, improvisation and playing by ear. Together we pursue your most comfortable way to learn and lay the foundations of musical awareness. Lessons are held at Jack’s home studio in South Bristol, Brislington – very close to Totterdown and Southville. However, Jack's students travel from: Clifton, Cotham, Redland, Southville, Bedminster, Brislington, Totterdown, Victoria Park, Ashton, Kingsdown and Montpelier. First lessons are free for kids – although Jack teaches from the age of 10 upwards. Call Jack on 07817 165141 or book online for a 30 min music lesson at no cost. Jack has been teaching our three children piano (abilities from Grade 1 to Grade 6) and I cannot recommend him highly enough. His approach with the children is the right balance of intelligence, patience and support. In addition, he has lots of different methods to make the lessons fun and enjoyable without detracting from their effectiveness. Jack is intuitive, intelligent and versatile. [He] can find the correct key for each student to access their personal comprehension of music. A rare quality indeed. In my personal instance Jack has managed to lead me to establish a bridge between saxophone and tai chi chuan. This alone simply cracked the nut and made it all instantly clear for me. ‘Jack has been a teaching ‘breath of fresh air’ for us! My son is 9 and has been learning piano for 4 years. He started having lessons with Jack about 6 months ago and, since then, has regained his passion for the piano which had started to fade with his previous teacher. Jack’s approach is different and this works for my quirky and easily distracted son! Jack is friendly and enthusiastic yet, at the same time, can critique (thinking about exam pieces in particular) in a way that encourages students to improve and give them the strategies and belief to do this. He endeavours to tailor his teaching to suit each student and is patient, thinking of interesting and alternative ways to help understanding of theory. He is clearly passionate about music and this comes through in his teaching, bringing fun to the lessons yet students are still learning. I would wholeheartedly recommend Jack. ‘Great music teacher! Knows what he’s doing and can teach a lot of different skills. Enthusiastic and friendly. Definitely would recommend him to a friend.